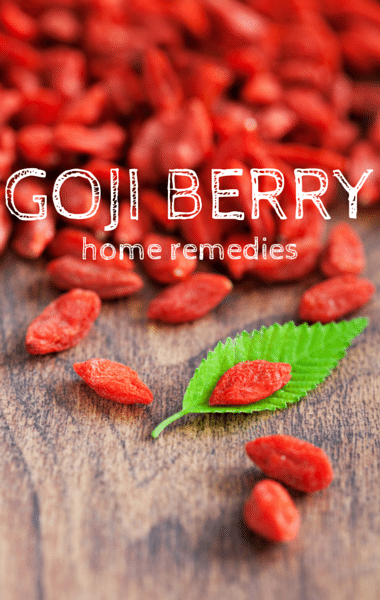 Dr. Oz talked on his show about the benefits of goji berries. They were first cultivated in ancient China and have been used in alternative medicine for hundreds of years. They’re called red diamonds in Asia. They’re fat free, sweet in taste, and low calories. Most importantly, they’re packed with antioxidants and can promote mental and physical well-being.